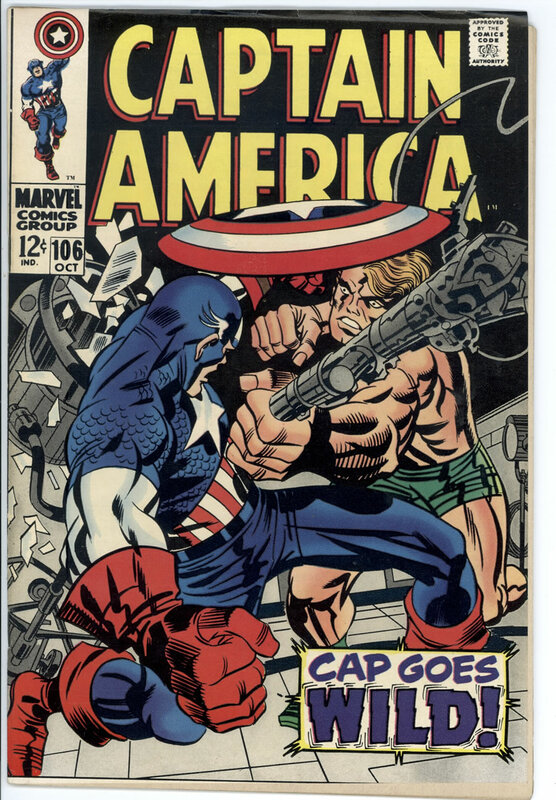 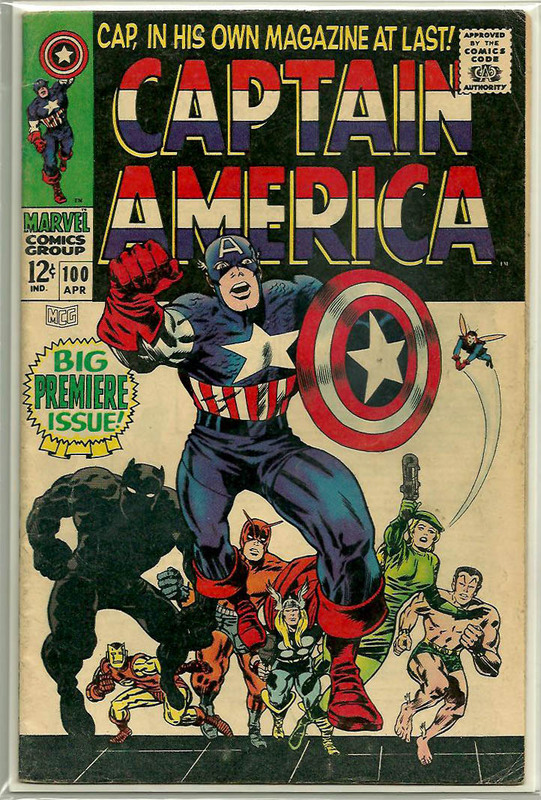 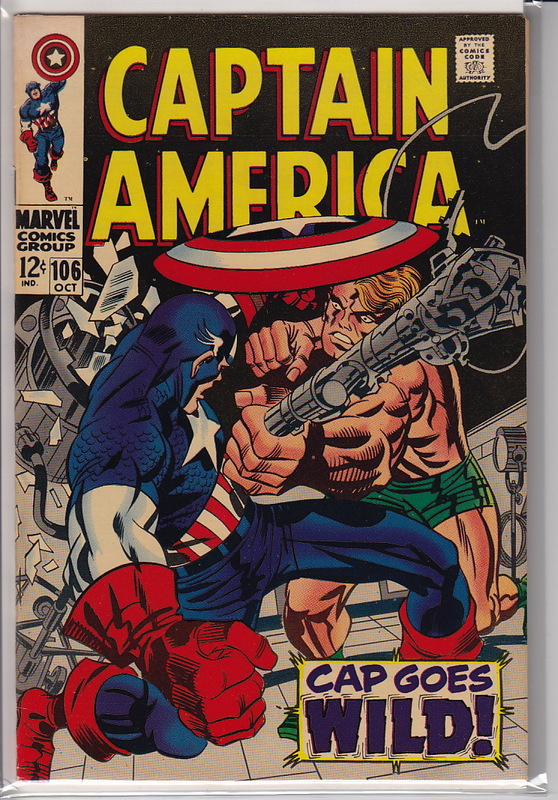 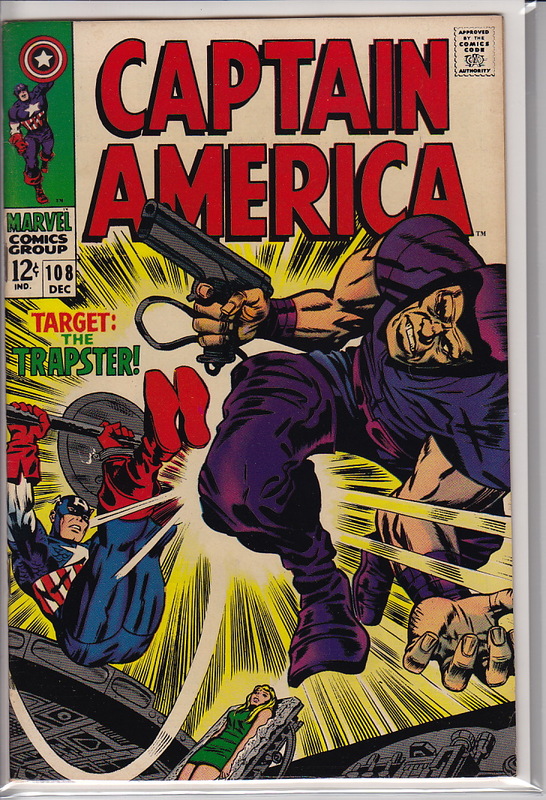 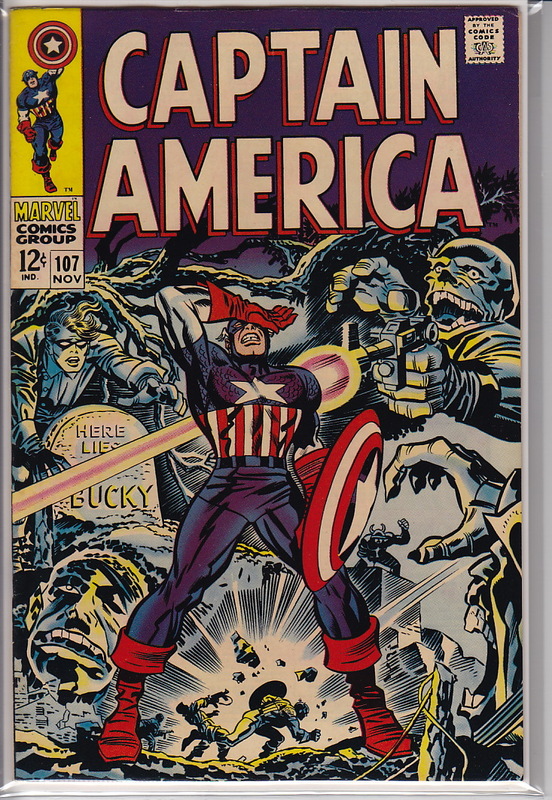 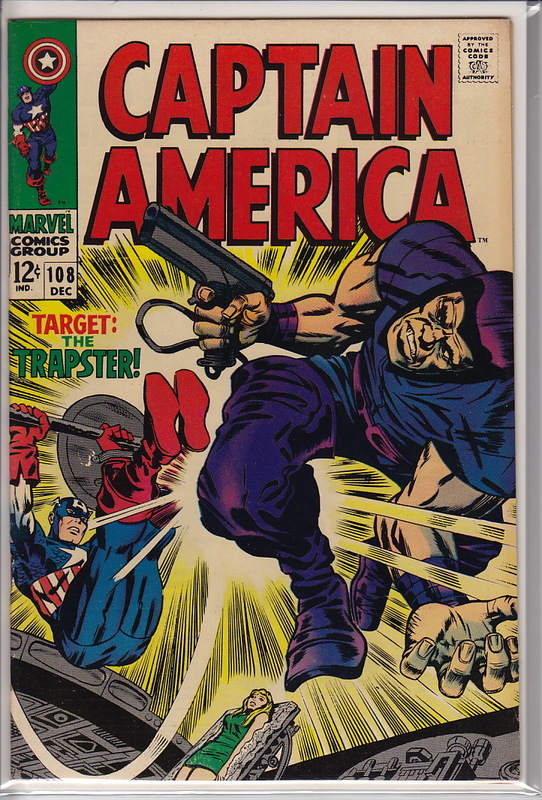 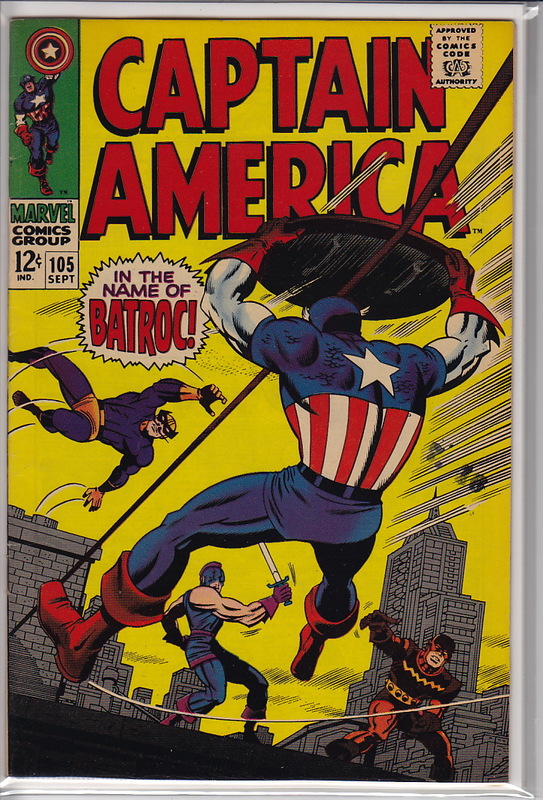 100 4.0 VG $280 APR 1968; First issue, story continues from Tales of Suspense 99. 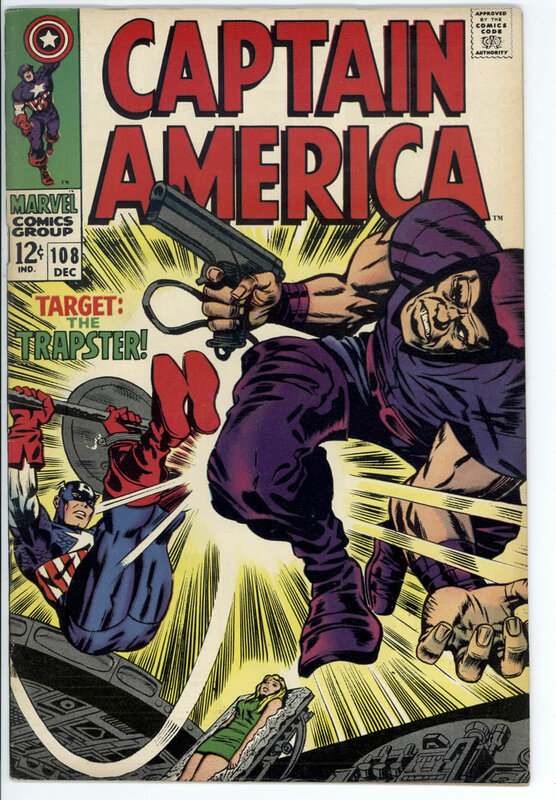 Jack Kirby cover and art. 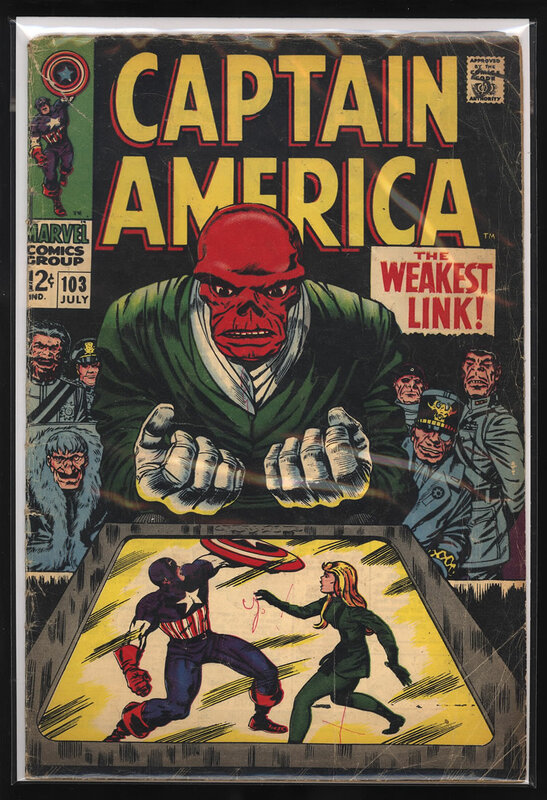 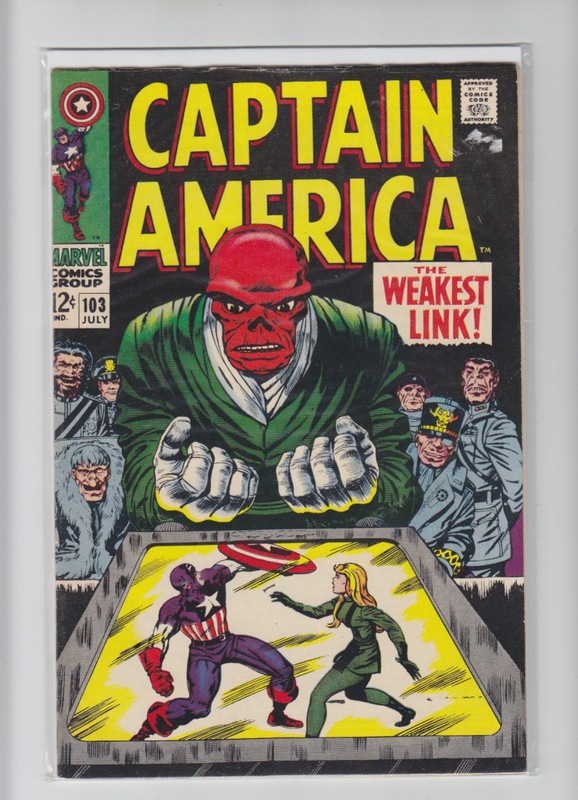 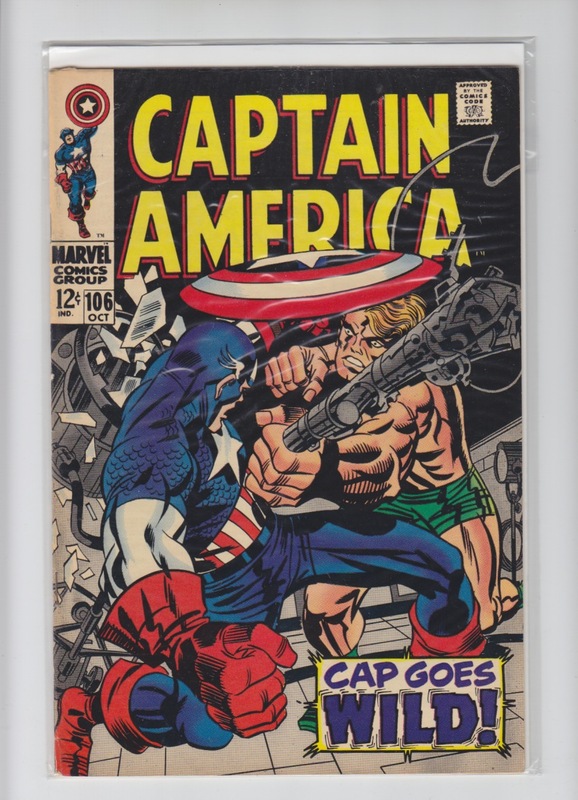 103 2.5 GD + $10 Red skull cover story; JULY, 1968.